You have to 'hand' it to us. When it comes to Bewitching Hour we certainly know our business. Assuming you have chosen your Halloween Fancy Dress Costume its time to 'paws' for thought. 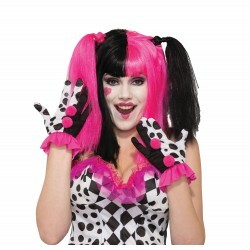 Have you got Skeleton Gloves to complete your Skeleton Costume? 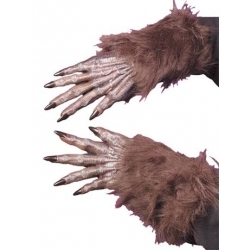 Have you got Werewolf Hands to complete your Werewolf Costume? 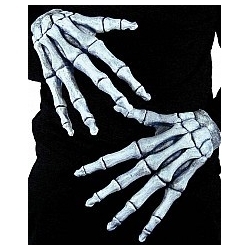 Here you will find Ghoul Hands, Devil Hands, Hairy Hands and Monster Hands which will go hand in hand with your Halloween Fancy Dress Costume and make you stand out in the crowd.